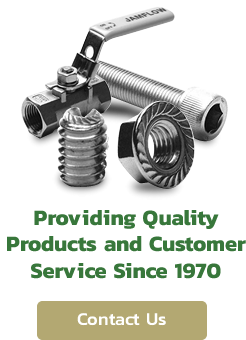 At Weaver Distributing we carry the most dependable and longest lasting anchor bolts, threaded rod and rivet products in the industry. Our highly qualified staff has the capabilities to guide you to the anchor bolt or threaded rod that is best suited for your application. 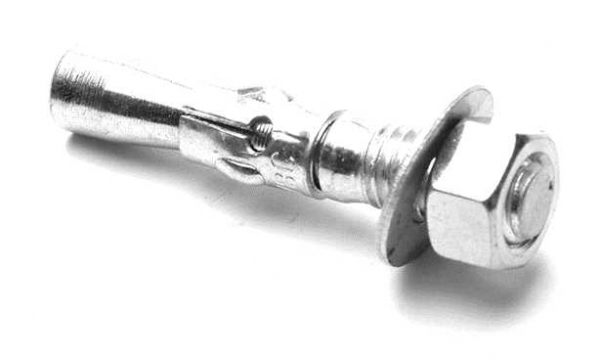 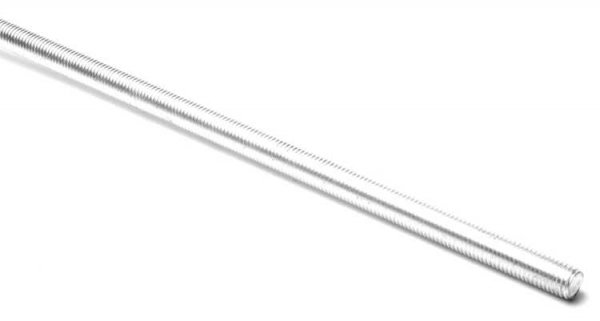 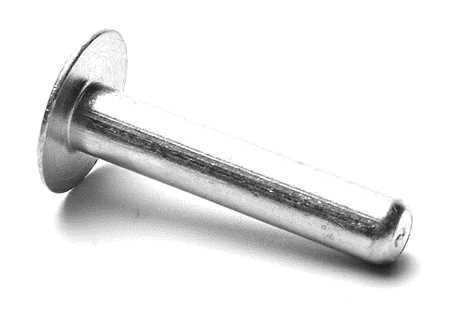 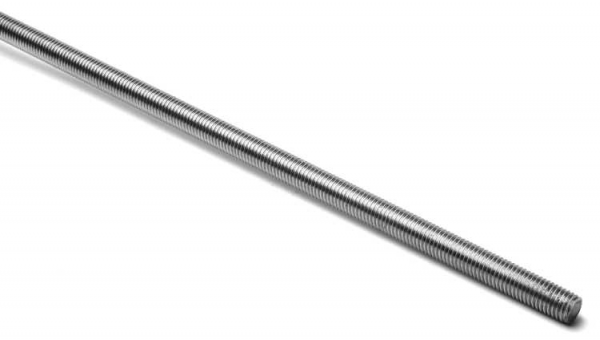 Contact us today for more information on our anchor bolts, threaded rods, rivets or any of our other fastener products. 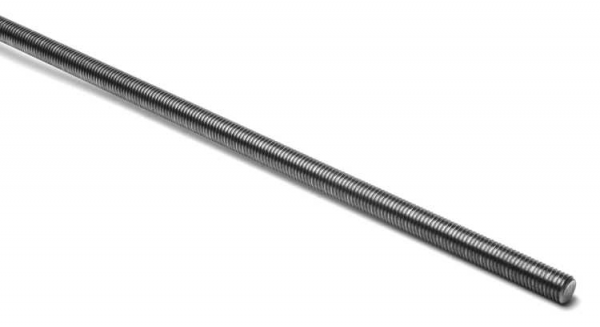 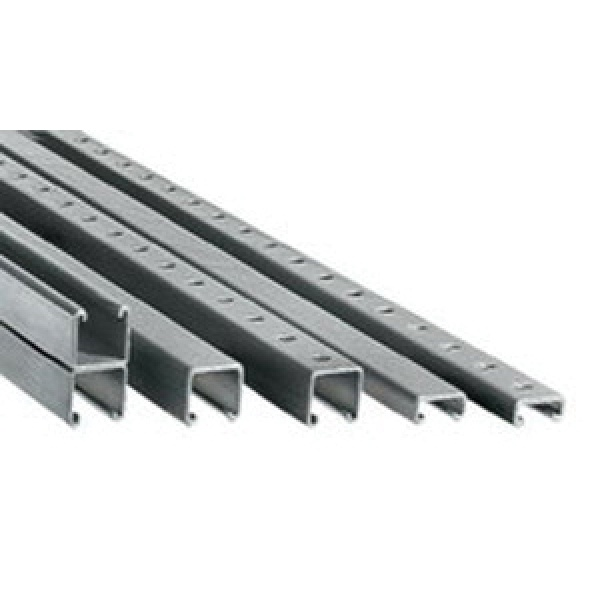 Contact us for more information on our anchor bolt, threaded rod and rivet products, or request a quote today.